To all the Mums out in the cyber world - Hope you have a fantastic day on Mother's Day!! Here are a couple of cards I made during a recent Craft Retreat in Bright. I used borrowed dies to make this card, details are below. 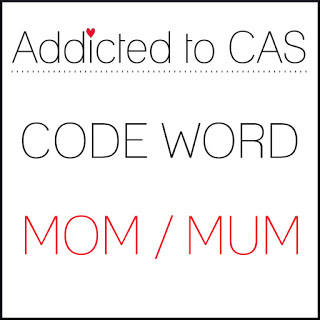 I'm adding this card to the Addicted to CAS - Code word Mum challenge. Thank you for dropping by! I work as a Scientist in a major Hospital in Melbourne. 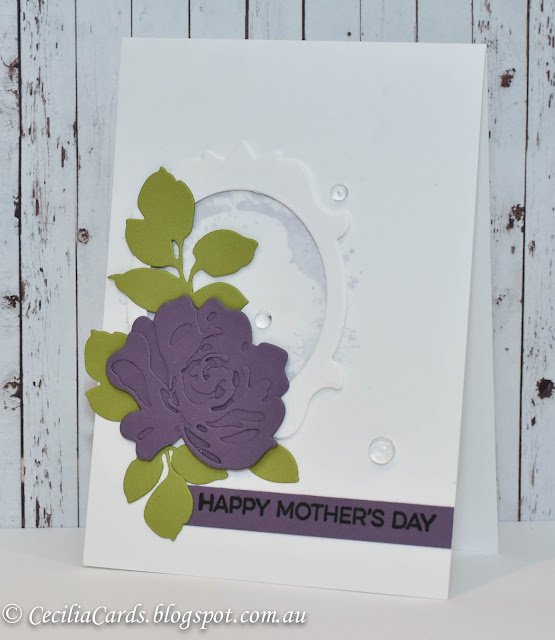 I love to make cards in my spare time. I have made for as long as I can remember for friends and family. 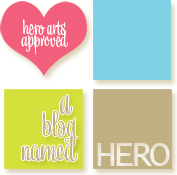 I would now like to share my creative journey with the Crafting community online. I am also an amateur photographer and love taking all sorts of photos! Thank you for dropping by my blog and leaving a comment. If you have any questions or wish to order my cards, please feel free to email me. All site content is the copyright work of Cecilia Hsieh unless otherwise stated. You may take inspiration from this site for your personal use only. 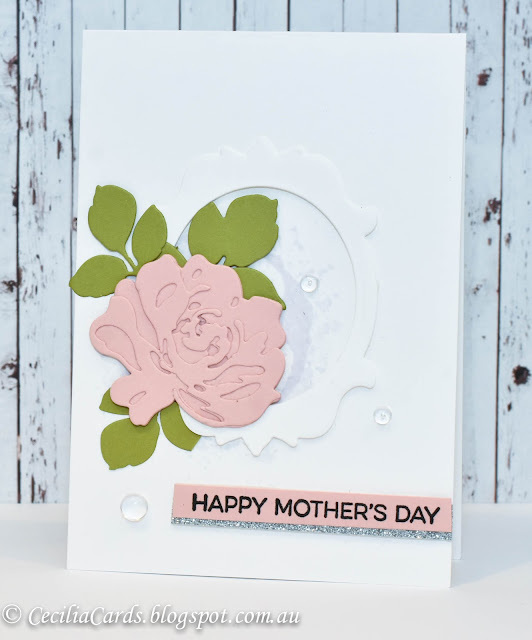 Neither card designs nor text may be copied for any commercial use including selling of cards or projects, competition entry, readers' galleries or any other submission for publication without my consent.